Office manager. Office assistant. Receptionist. Call them what you may, but these are the people who keep an office afloat and running smoothly. They’re also likely to know more about employee satisfaction and employee needs than the greatest “office satisfaction consultant” money can buy. Unfortunately, though, office managers often struggle with where the line of their role gets drawn since it can range so vastly. Since they likely interact with more people in an organization than anyone else, they often hear the most complaints and likely know the pain points of employees better than most. This raises the question; how can the office manager address these pain points? Much of the time, these complaints relate to the culture within an office. 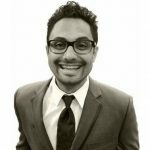 There are several simple steps that office managers can take to make an impact on the culture within their company, not only increasing the happiness of the employees around them and making them the office hero, but simultaneously adding significant value to their role within the organization. Office managers often times play the role of “office parent,” helping their colleagues with various needs to help them work more effectively and efficiently. They are also always looking for ways to keep colleagues engaged from an office culture perspective which goes hand in hand with the people-centric cultures, which research shows really does impact employee satisfaction and retention. Frustratingly, sometimes office managers come up with great ideas to enhance the employee experience for their office just to get shot down by the boss (cue deflating balloon sound). To help get those great ideas approved and put into action, we suggest taking some extra steps to support your efforts. One idea is to make your boss the “owner” of the idea, and make him/her part of the team that’s bringing this great idea to your office. Trust me, you’ll get the recognition you deserve when your boss sees all the smiling faces in your office. Another thing you can do is build a case for why this new, great idea should be implemented. Involve your colleagues in a survey, and use the results to show that it’s an overwhelmingly wanted idea by everyone in the office. Putting together a Pros/Cons list for the idea helps to show that you’ve taken all aspects of the idea into consideration. You can create that list for various options relating to that concept. For example, if you are looking to setup a snacks service for your office, put together a matrix detailing all the features of each option. Also, remember to determine the who (who in the office is needed for this), when (how often is this idea happening), and the time it will take you to manage everything from start to finish. The more details and thought you can put into this “presentation”, the more serious your boss is going to take you and your ideas. Think of this being a fun office edition of “Shark Tank,” and you’re trying to get the “investment” from the Sharks, aka your boss. Aside from setting up the WorkPerks service, we’ve seen all sorts of creative ways that office managers have impacted their office culture. Some great ideas include hosting themed happy hours in the office (Taco Tuesday anyone? ), hosting culture committee meetings with colleagues to implement new ideas, bringing in guest speakers on topics their office is interested in learning about, and setting up a culture calendar so everyone knows what activities are scheduled throughout the month. Each of these concepts has the ability to strongly impact the employee experience at your organization. So how can office managers increase their value? The first place to start is to ask their supervisor. Find out what the most important goals are that can help lead to the success of the business. Use those goals to directly match up ideas and programs you can implement to enhance the value of those goals, then collaborate with your colleagues to match those ideas and programs to ensure they will engage your colleagues. Additionally, take initiative and always keep a lookout for ways you can help your colleagues do their jobs more effectively. 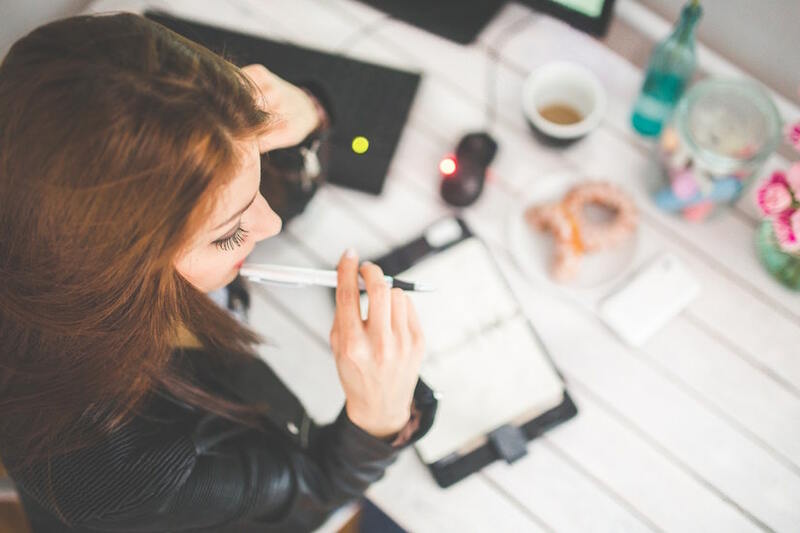 There are great online resources where you can keep up with the latest ideas and trends other office managers are having success with. There are even online communities like Office Ninjas, where office managers share best practices and ideas to help each other be more successful in their roles. One great way that office managers can make a greater impact in their office setting, is through reviewing what is currently being done from a culture perspective and seeing what can either be altered or added. 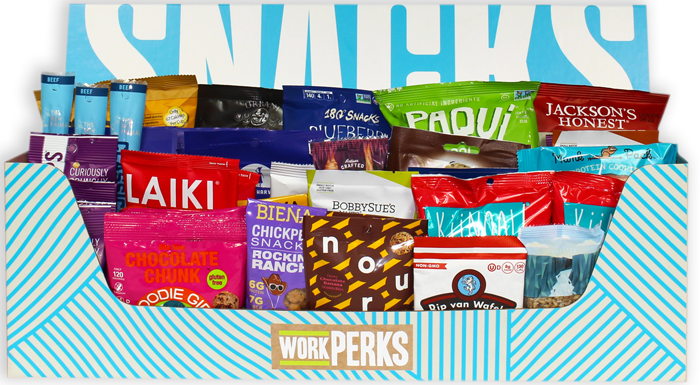 Office snacks are becoming more and more of a “need” in offices, and WorkPerks is an exciting and convenient streamlined way to boost yourself as the favorite person in the office. Think about it, you spend the majority of your day in the office, and you need to stay as focused and productive as possible while there, and if you’re not fueling your engine (body and mind), you won’t work at peak performance. WorkPerks helps offices maintain that peak performance by providing quality snacks. Plus, it’s a fun discovery experience for everyone in your office since it’s providing a unique variety of small artisan brands that your office gets to experience each month. As an office manager you have your daily required tasks, but remember this role is also unique. You’ve been gifted a powerful tool with the trust of your colleagues around you, and your knowledge base is far greater because of that. Use that tool to better yourself and your ability to impact your organization through providing insight to your organizational leaders to better the business through employee satisfaction.